Professional Feature Writing provides the basics of news media feature writing and establishes a solid foundation for students and writers making feature writing their career. 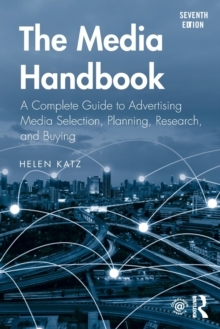 This fifth edition offers a thorough and up-to-date look at newspaper, magazine, newsletter, and online publications, with emphasis on daily newspapers and consumer magazines. It serves as a comprehensive introduction to feature writing, emphasizing writing skills, article types, and the collegiate and professional writing life. 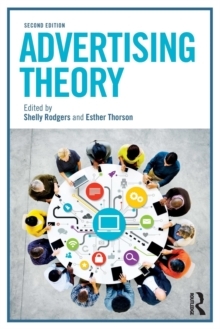 With a wide variety of perspectives and experiences of both young and experienced writers, editors, publishers, and professors, the text is filled with practical guidance for writing a wide variety of features. 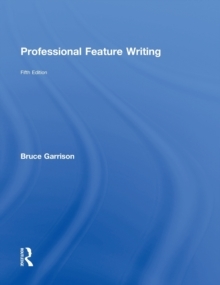 Emphasizing writing values to strengthen a new writer's journalistic practices, author Bruce Garrison offers insights and expertise based on his own experience and the advice of professionals. He also includes lists of tips, observations, guidelines, sources, and story ideas, and gives a solid tour of the forms and approaches to feature writing. New for this edition are: Updated examples of feature writing, integrated throughout the text Profiles of young newspaper and magazine feature writers, highlighting their experiences and paths to success in the profession Coverage of computer-based research tools for writers, including discussion of on-line computer-based research tools with specific focus on the World Wide Web Discussion of online newspapers, magazines, newsletters, and original online publications and the role of feature writing for electronic publications. Each chapter includes excerpts and complete articles from the nation's leading publications. Building on introductory writing and reporting skills, this text is appropriate for upper-division journalism students learning feature writing and advanced writing topics. It will also serve as a valuable resource for freelance writers.